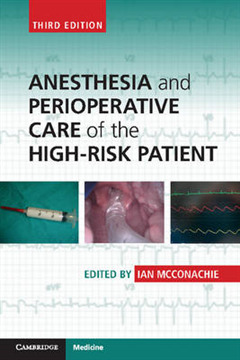 The fully updated third edition of this popular handbook provides a concise summary of perioperative management of high-risk surgical patients. 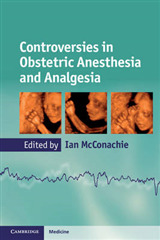 Written by an international group of senior clinicians, chapters retain the practical nature of previous editions, with concise text in a bulleted format offering rapid access to key facts and advice. 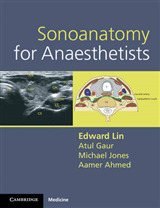 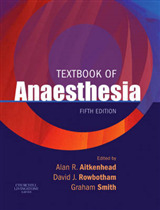 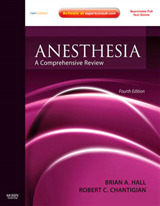 Several new chapters cover topics including: anesthetic mortality; cardiopulmonary exercise testing; perioperative optimization; obstructive sleep apnea and obesity hypoventilation syndrome; smoking, alcohol and recreational drug abuse; intraoperative ventilatory management; the role of simulation in managing the high-risk patient; anesthesia, surgery and palliative care; anesthesia and cancer surgery; neurotrauma and other high-risk neuro cases; anesthesia for end-stage renal and liver disease; and transplant patients. 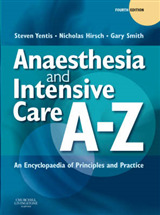 Essential reading for trainee anesthesiologists managing seriously ill patients during surgery or studying for postgraduate examinations, this is also a valuable refresher for anesthesiologists and intensivists looking for an update on the latest evidence-based care.